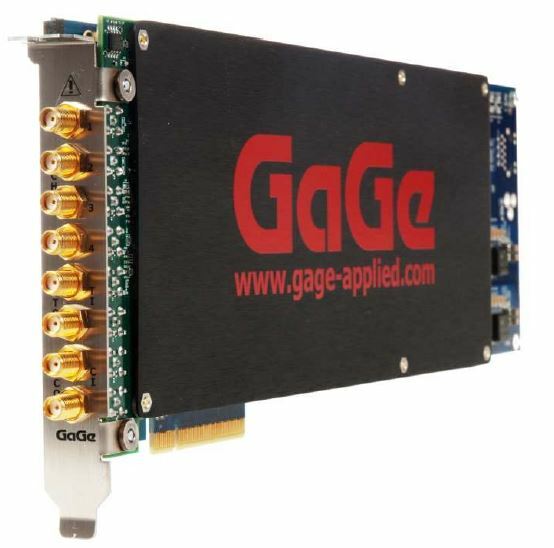 High speed data acquisition boards are the standard tool to get analog data into a PC for further processing. 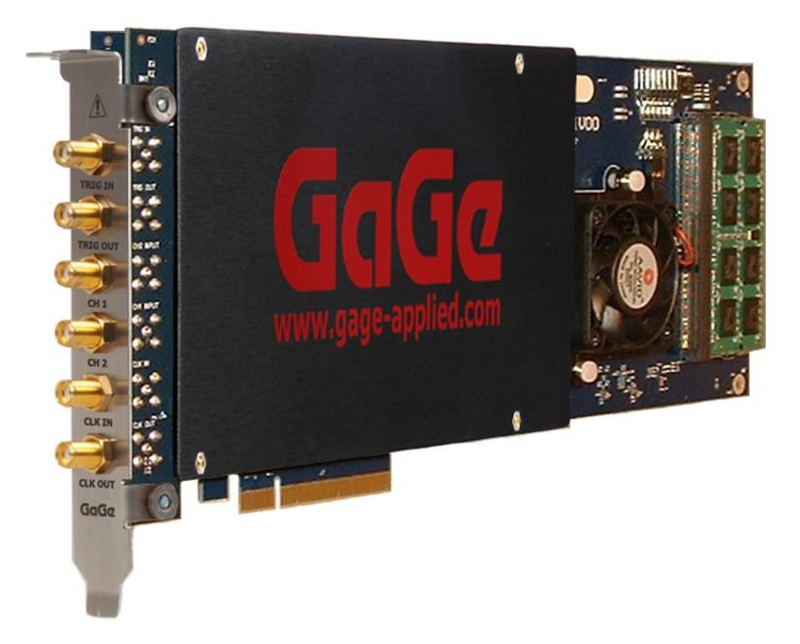 They differ in the platform, sampling rate, resolution, number of channels, memory and different modes available. 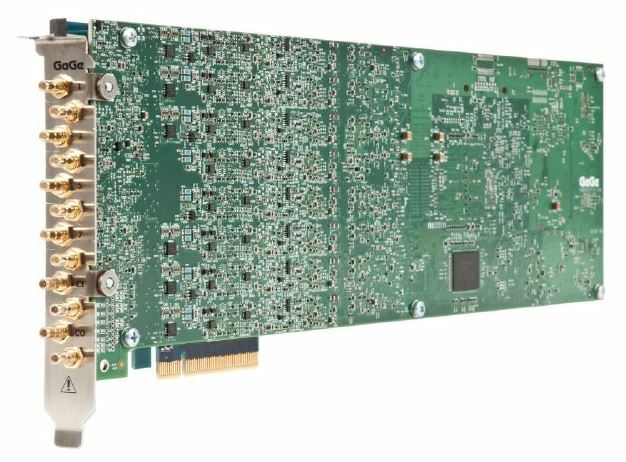 High-speed, high resolution digitizers improve the measurement fidelity, the signal integrity and the measurement throughput, keeping low the total cost of ownership. 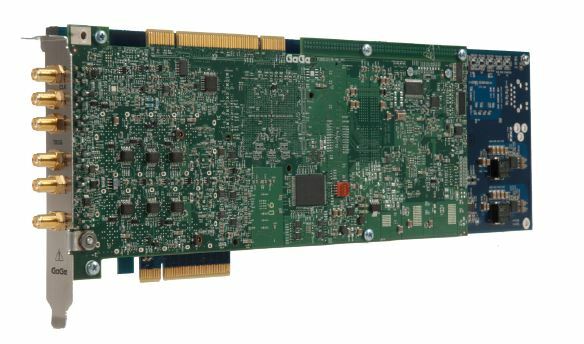 The entire range from our portfolio includes PCI, PXI, PCIe and PXIe and form factors, usable in single or multichannel solutions. 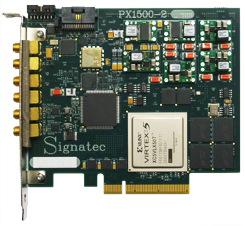 With our products, several applications can be covered in commercial OEM, aerospace & defense, wireless & RF communication and high-energy physics. 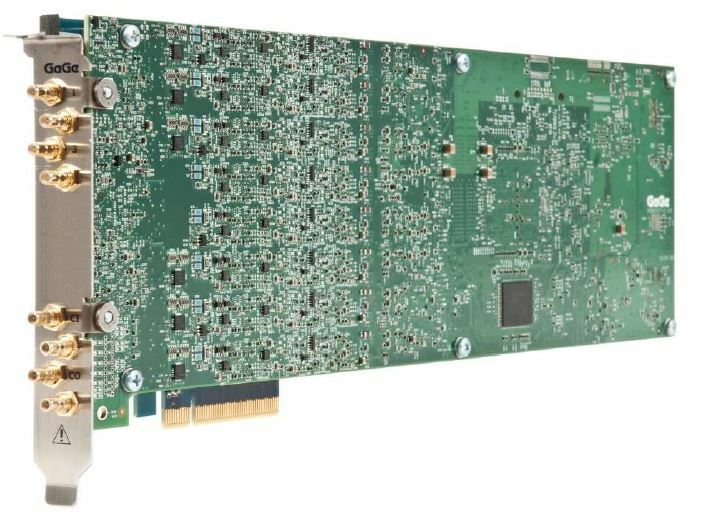 Moreover, real-time data processing inside on-board FPGA minimizes data transfer volumes, speeding up analysis. 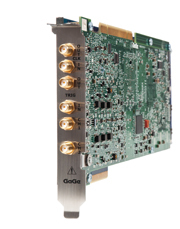 The key parameters to measure the quality of our high speed data acquisition boards are the ENOB, SNR, SFDR and noise floor, from the best available on the market.